100 years combined experience in playing, building, repairing, buying and selling instruments. Low prices, super service, great selection. Unique, not your typical music store. 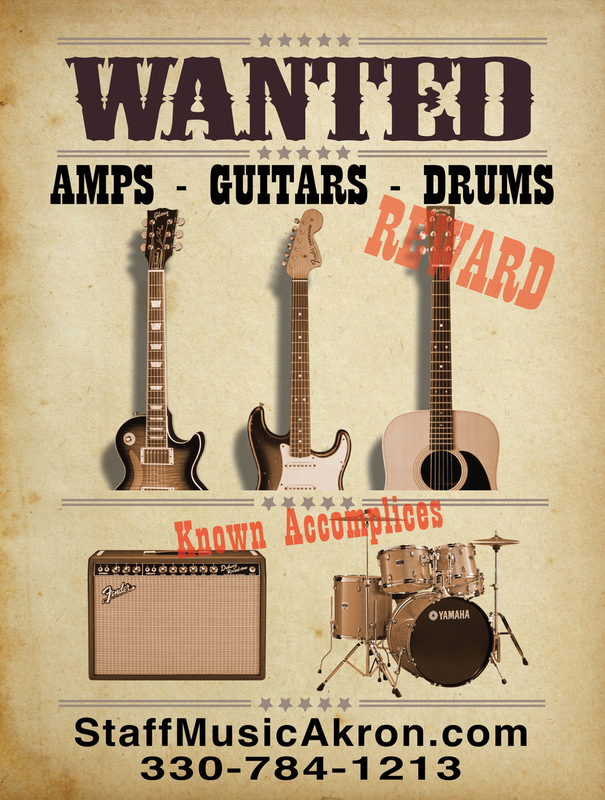 Buy, Sell, Trade, Consign, Lessons, Repairs - New and Used - Guitars, Amps, Drums, PA, Accessories. Staff Music is one of the last of a rare breed. A family-owned, family-run business with personal service AND low prices. 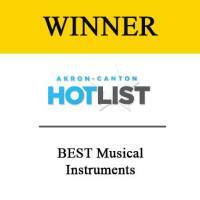 We are a family owned music store located in Akron, Ohio. Run by a father and son with over 100 years combined experience in playing, building, repairing and selling instruments. Serving Ohio and the surrounding area since 1964 with low prices, super service and great selection. We encourage everyone to check out the other stores first, then give us a try. 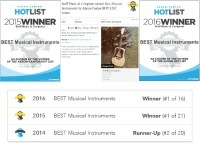 Compare our instruments to ones that cost up to five times as much! You will see that you don't have to spend a ton of money to get a quality, great playing instrument. We also have a constantly changing selection of used and consignment gear. Beginner, hobbyist, professional, entry-level to vintage, we've got ya covered! With our "no-hassle" consignment policy, we can help you sell the gear that you may no longer need. ~ you get the money, we do all the work! ~ no minimum contracts - if you get a sale for it, you can pick it up at anytime - no charge! ~ all your gear is completely insured against theft, fire, etc. 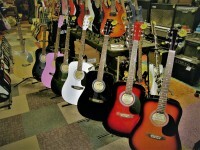 Every guitar receives a professional line up and total "once-over" before ever hitting the sales floor. For years, people have come from across Ohio and beyond to get a Staff line-up. You'll be amazed at just how great a guitar can play once it receives one of Staff Music's "Tender Lovin' Line-ups"! At Staff, we've spent years cultivating the knowledge and contacts necessary to offer the absolute best value to our customers. We sincerely believe that our merchandise represents the best possible combination of quality and price available. Many imported guitars are made at the exact same factory as higher priced "name brand" guitars. We've made it our mission to find the best of these guitars and offer them to you at substantial savings. We're not just about imports though. 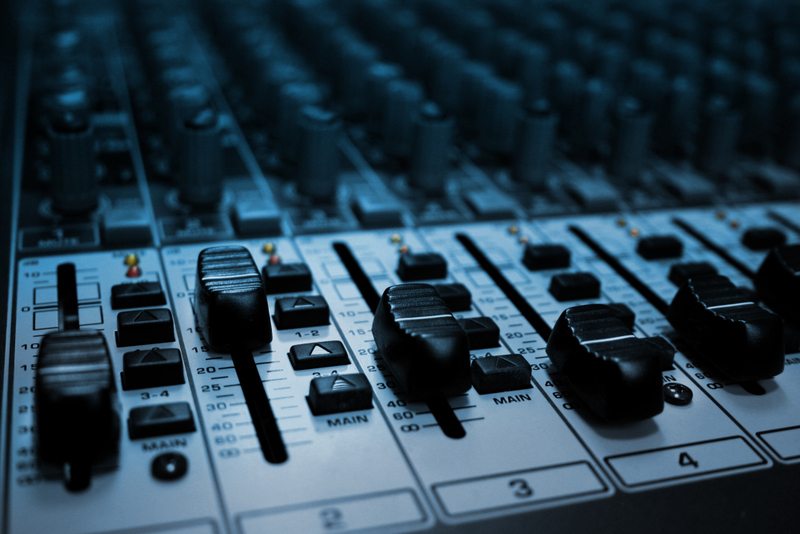 We continually scour the local and national markets and are dealing with musicians and people in the music biz to bring you great deals on name brand equipment too. If we don't have it, we can usually get it and compete with online prices.